Founded in 1976, Decorá provides organized living for today's busy lifestyle. Decorá Cabinets are beautiful from the inside out! Handcrafted cabinets built in Jasper, Indiana. 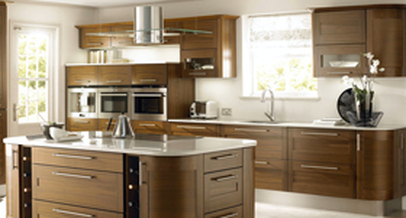 Bravo Kitchens has sold these cabinets, accessories, embellishments, and finishes for many years. 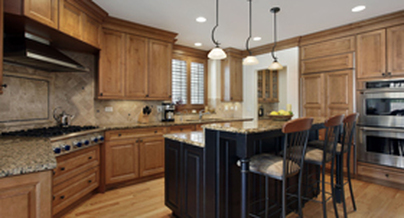 Cabinets from Decorá are built to last. Made out of the finest materials. 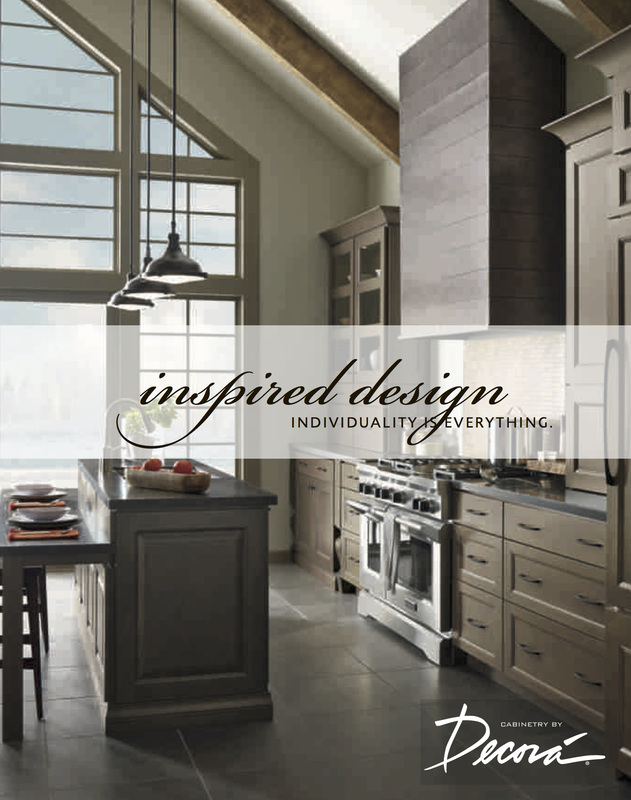 Bravo Kitchens is your local, authorized dealer of all Decorá Cabinets products.